We would like to update you with our current inventory status. Products listed below are currently awaiting delivery from supplier. This page will be constantly updated for the month February, 2019. This post will not notify you via email once its updated so please make sure to bookmark this page. 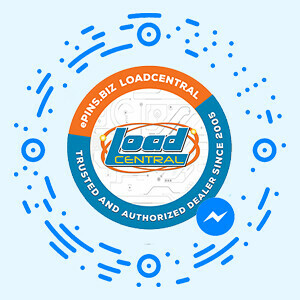 LoadCentral February 2019 Inventory Update was posted on Wednesday, 20th February 2019 by LoadCentral. 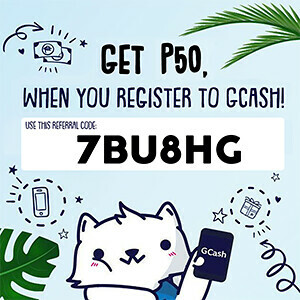 Tagged with : loadcentral inventory Last Modified : February 28, 2019 3:00pm.